Ethereum, among all blockchain projects, was the first to venture into smart contracts and dapps. In fact, its network was built specifically to facilitate this technology which the Bitcoin network lacked. This was going well with a few innovative dapps built on the network such as Cryptokitties, Aragon and uPort. 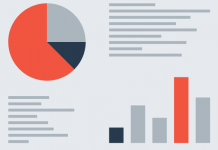 Since its formal introduction in 2014, Ethereum had worked on its own as a platform with a scripting language for building decentralized applications and smart contracts. 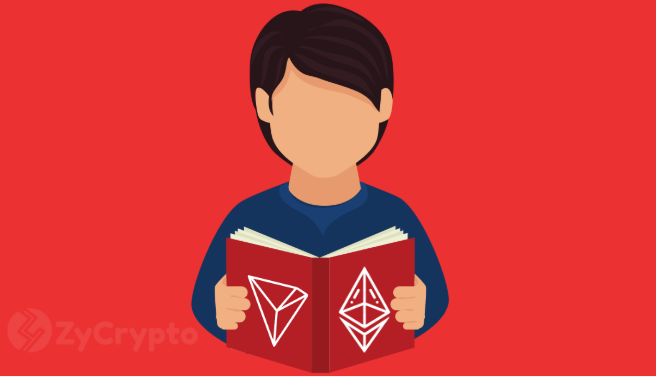 Tron first launched its project on the Ethereum blockchain before its “independence” in June 2018. However, Tron is already far ahead of Ethereum with several innovations that make its network a hotspot for developers. Just in the year 2018 alone, Tron has launched a number of products that are of great value to developers and the public at large. It started with the acquisition of BitTorrent. Tron’s CEO Justin Sun has a very clear agenda to decentralize the internet and make it accessible to all. This motivated the acquisition of BitTorrent which showed a determination to achieve his goals. Then the Launch of the Tron Virtual Machine (TVM) which is a platform for developers to build dapps and smart contracts. With the launch of the TVM, Tron’s daily transaction volume went up 12% instantly. With TVM came several products that were deliberately designed to compete with Ethereum Virtual Machine (EVM). Tron’s achievements aren’t the problem, the problem is that Ethereum has failed to develop and upgrade to stay ahead of a game it started. I think it is safe to say most of Sun’s ideas were inspired by the Ethereum network. Ethereum started working on the Ethereum Constantinople which would have been one achievement of the company for the year. However, a recent announcement reveals the launch has been postponed till January 2019. By the way, the Constantinople is a hard fork. I stand to be corrected but have you seen what the Bitcoin Cash hard fork is doing to the BCH right now? BCH was on a free fall even prior to the fork. Maybe Ethereum’s hard fork may do worse to its network. Tron is at war with Ethereum and whether latter knows it or not, this war is real because it is basically the only network Tron has to compete with as far as smart contracts and dapps are concerned. Although Tron started from Ethereum, its determination to succeed is very obvious and is beginning to tell on Ethereum with the first project migration from Ethereum to Tron network. Ethereum hasn’t done anything to improve its network speed which Sun has always used as grounds for developers to dump the network. 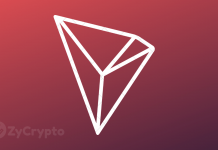 Another problem which the network has failed to fix is its processing speed which Tron has surpassed by far just barely six months after its network became independent. It is sad to say but Ethereum may soon be out of the trade if it doesn’t do anything to compete favorably with Tron in the smart contract and dapp industry.